Just when you thought you had seen it all. 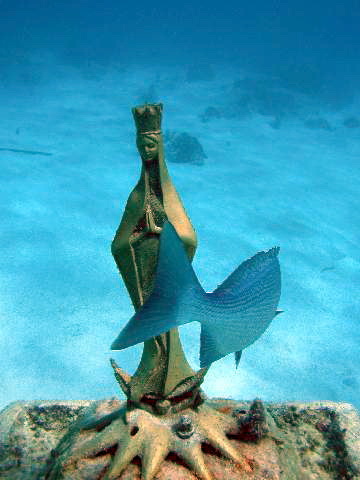 The waters of the Caribbean intend to shock the senses of all water enthusiasts by offering a underwater experience like no other. 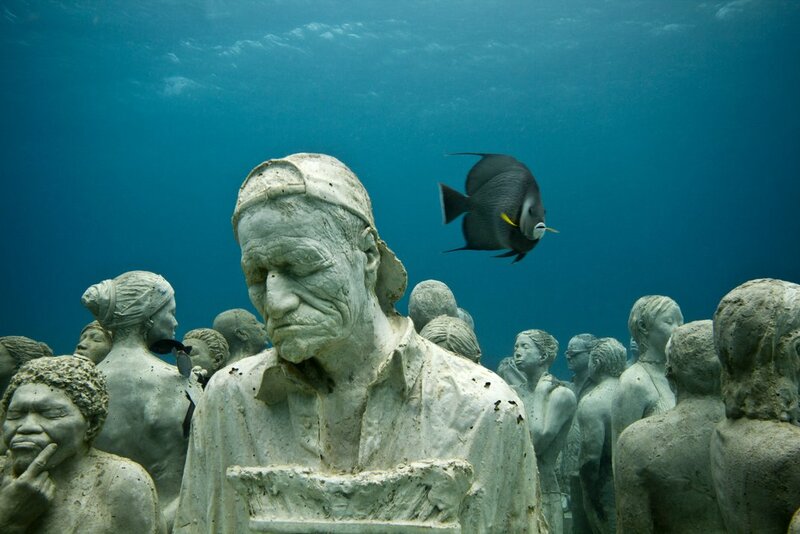 Only three locations provide an exclusive opportunity for you to see the underwater sculpture art by Musa, a non-profit organization, and the artist Jason deCaires Taylor. 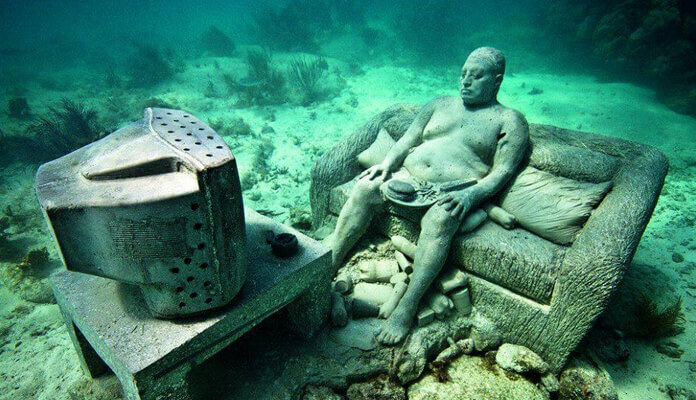 Manchones is the primary dive site presenting 477 pieces of sunken art for your viewing pleasure.